Supersonicsoul - The Sonics Blog! : Plans for tonight? OK, so the Sonics lost their opener last night. Big whoop. 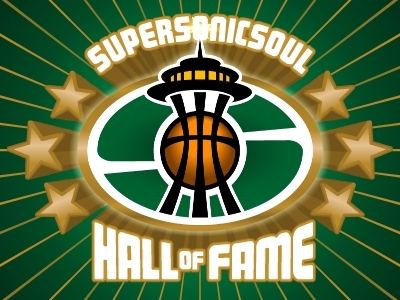 Tonight's another night, and we here at Supersonicsoul are hoping everyone goes out to support the team tonight in what may be the last Sonics home opener in Seattle history. 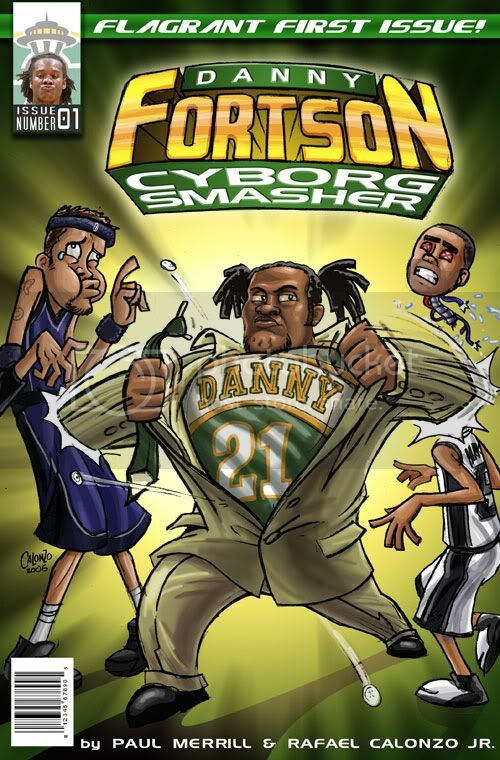 In case you missed it yesterday, Chunkstyle thoughtfully provided us with a good way to help celebrate the Sonics without celebrating the evil men who own them. Print them. Wear them. Make us proud. And after the game, come across the street to Mainstage Comedy (across from the Team Store), where I'm headlining a great comedy show. I got 3 Clay Clay maskes ready for the game! See you there. zippy if your giving up on sonics now AND already rooting for the blazers! then your even more of a sellout than clay!!! traitor!! !